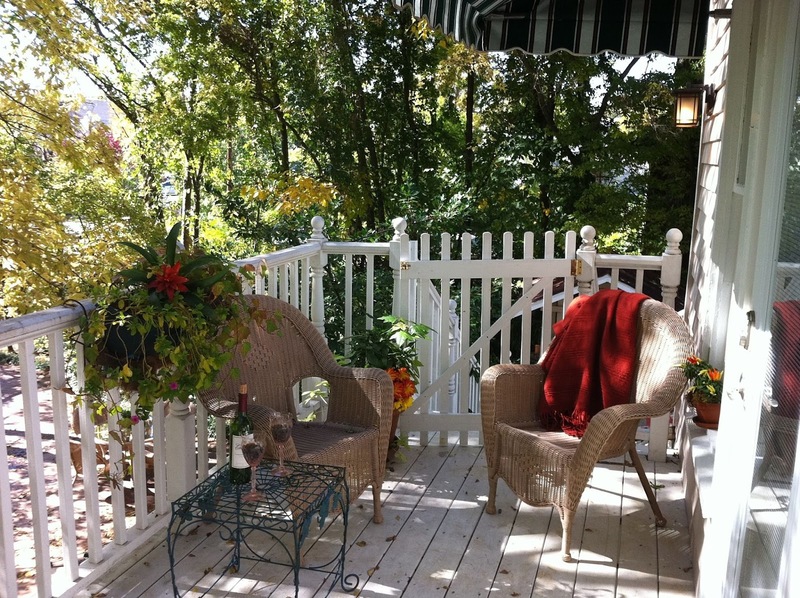 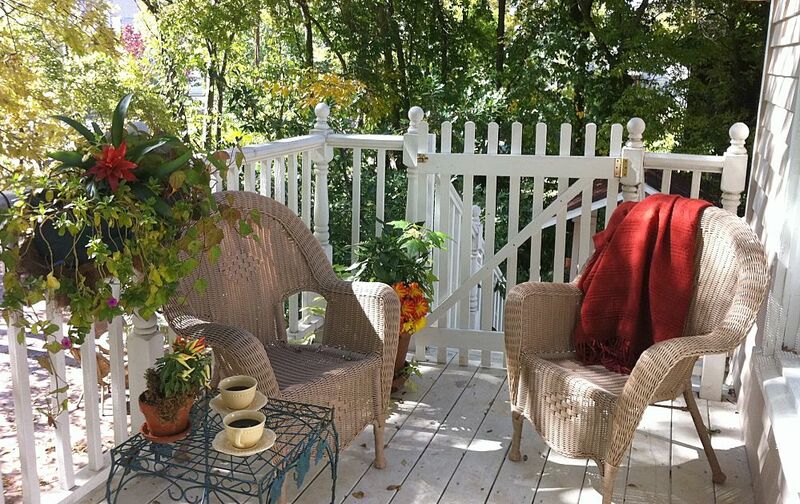 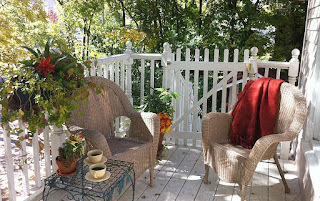 Start your getaway morning slow and easy with coffee (or whatever) on your balcony, porch or in your secluded garden. 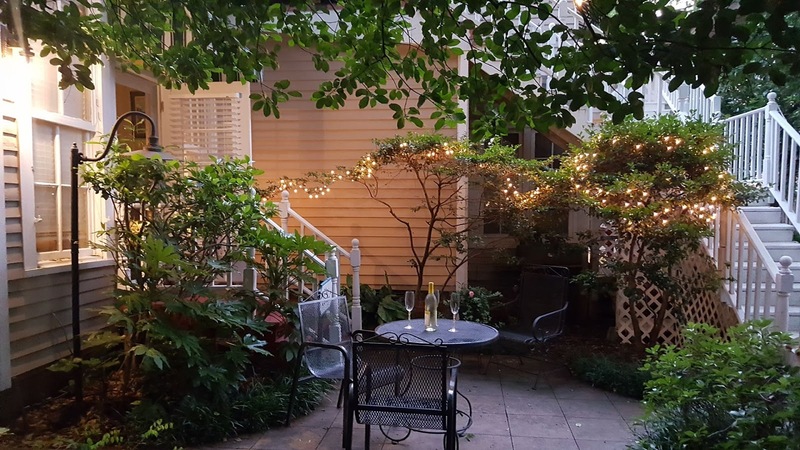 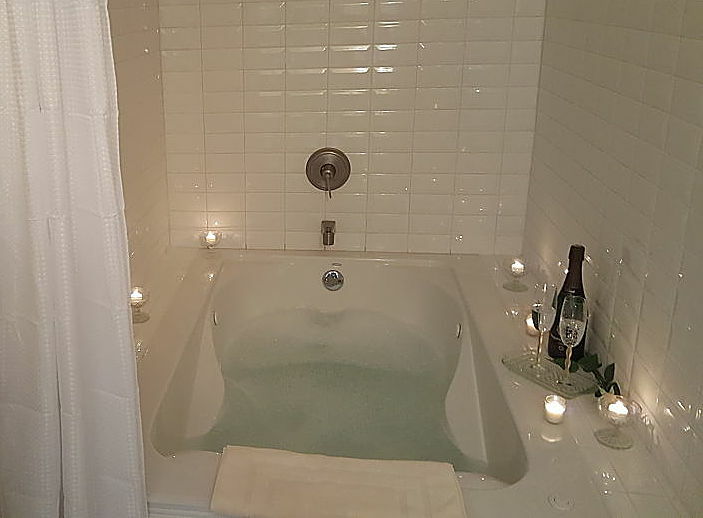 After a day of exploring, experiencing and enjoying all of the incredible things to do in Little Rock, end your day with a bit of romance and sheer relaxation in a private space of your own. 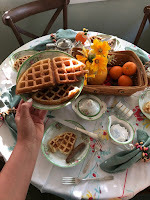 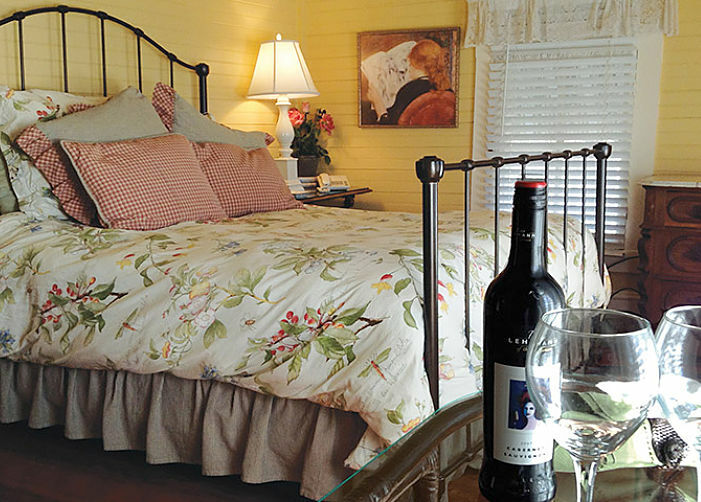 Add a luxurious king or queen bed, romantic Jacuzzi or Spa tub for two, complimentary breakfast in your cottage, maybe a bottle of wine or champagne and you are all set. 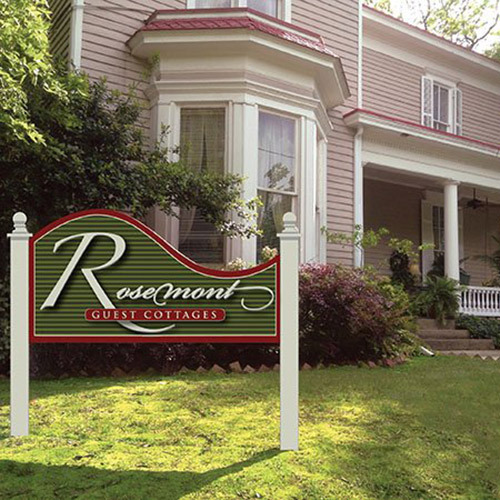 Call or Go Online ... Make It Happen!